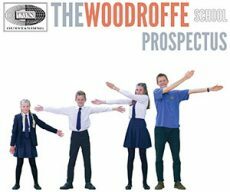 Every year The Woodroffe School has the opportunity to show off its Art and Design work in the Malt House at the Town Mill Lyme Regis. 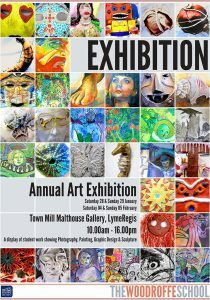 This is a particularly special event as it allows the students to view their work in a professional style exhibition. 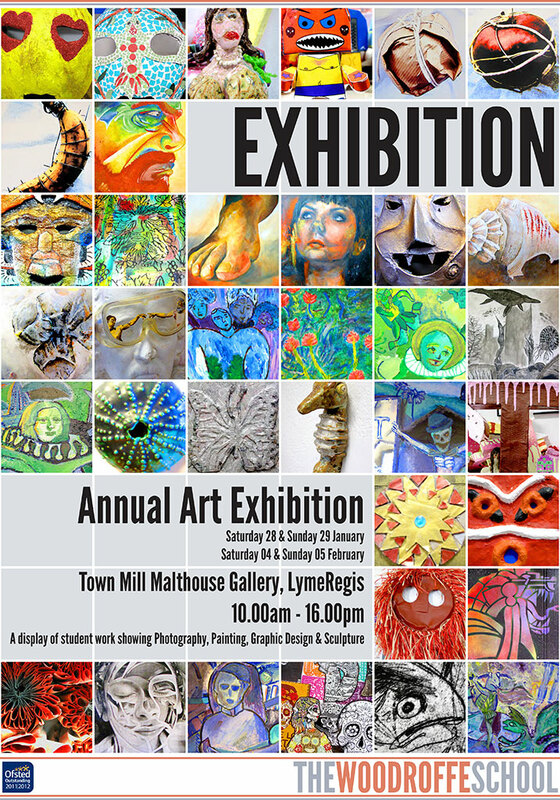 The exhibition opens this Saturday 28th January at 11-00am and we are having a get together with some of the teachers between 4-00pm and 6-00pm, to which everyone is invited. The exhibition is only open for the two weekends 28th, 29th January and the 4th and 5th February between 11-00am and 4-00pm and we urge you to come and see the fantastic quality and variation of work our students produce.